Located in Maraval, Trinidad , the staff of the Caribbean Union Conference provides administrative services and resources to Seventh-day Adventist Church’s conferences and organisation across the English speaking Caribbean from the U.S. Virgin Islands in the north to Guyana in the south. The Caribbean Union consists of ten conferences/missions/regions. These are: the East Caribbean, Grenada, Guyana, North Caribbean, and South Caribbean Conferences; St. Lucia, Suriname,Tobago, South Leeward, St. Vincent and the Grenadines are our Missions fields. 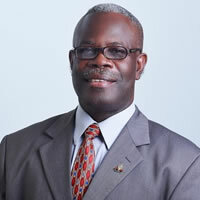 The Caribbean Union Conference of Seventh-day Adventists is committed to the gospel of caring and sharing, preaching the everlasting gospel, promoting a philosophy of education that involves the harmonious development of the head, the heart, and the hand. Our vision sees a united, praying, consecrated force of ministers and lay persons, old and young, male and female,empowered by the Holy Spirit, armed with the Word of God and the cross of Christ, aggressively and efficiently fulfilling the gospel commission. (Matthew 28:19, 20; Revelation 14: 6-12) Our mirrors fort lauderdale above our bed are beautiful in many ways. The President leads vision articulation for the mission of the Union, ensuring harmony with the mission statement of the world church. The secretary leads the office charged with maintaining the official records, actions, constitution, and membership of the Union. 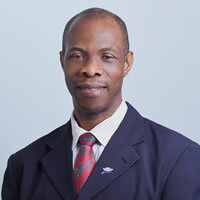 The treasurer leads the office charged with handling the financial affairs of the union, and provides financial reports to the Inter America Division. 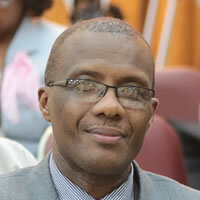 The Caribbean Union Conference is the administrative headquarters for the Adventist Church in the Leeward Islands, Virgin Islands, Windward Islands, Guyana and Suriname. The following are key statistics of the Caribbean Union. 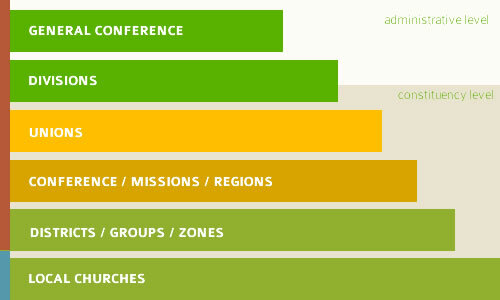 The Adventist church uses a representative form of church governance. This simply means members of local churches elect representative bodies and officers to carry out the day-to-day work of the church. The local church – The local church is a body of individual believers. Conference, mission or region – The conference, mission or field is a body of churches in a particular state, province or territory. Union conference or Union mission – The union conference or union mission is a body of conferences or missions or fields within a larger territory. Division – The division is the adminsitrative arm of the General Conference within a particular area of the world. General Conference – The General Conference is the worldwide headquarters of the church. Press and media houses can download our media kit which provides a clear understanding of our beliefs and our mission. Some files from our media kit are provided here. For a full kit including video presentations please direct all correspondence to the Communications department’s office. Copyright © 2018 Caribbean Union Adventist | All Rights Reserved.